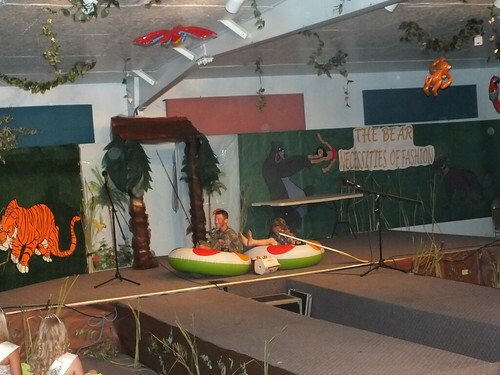 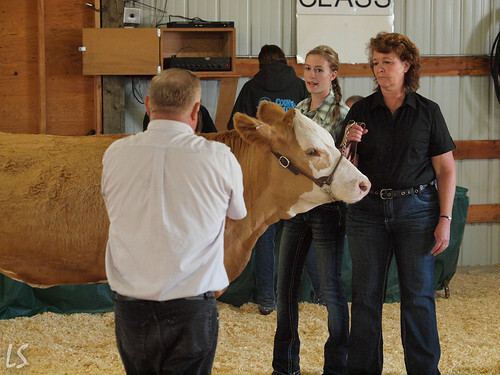 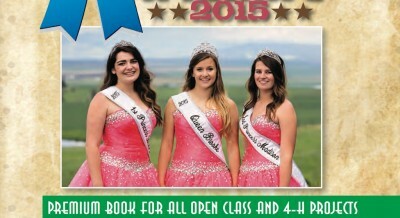 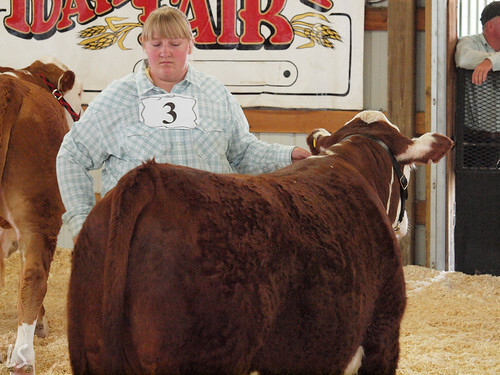 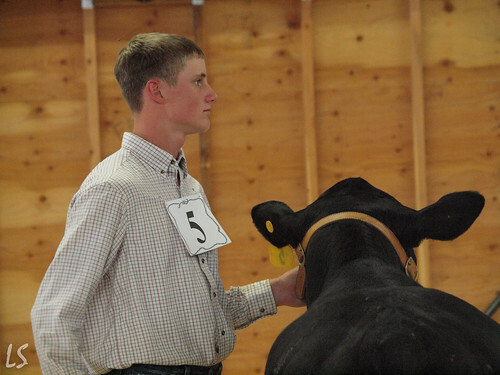 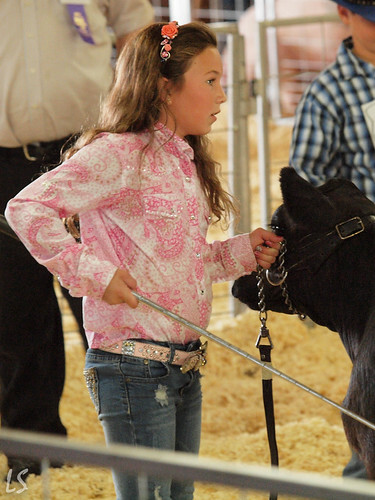 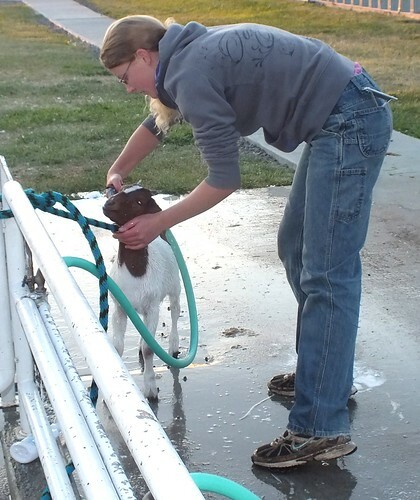 The 2015 Idaho County Fair Premium Book for ALL Open Class and 4-H Projects is now available online in PDF Format. 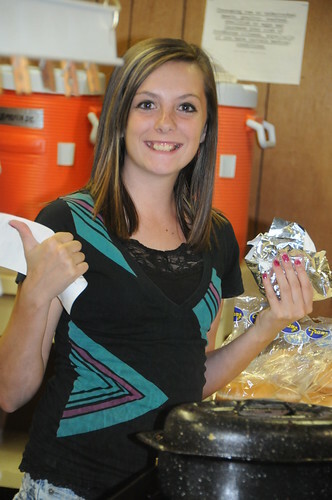 This is a fairly large file due to color and quite a few pages, so give it time to download. 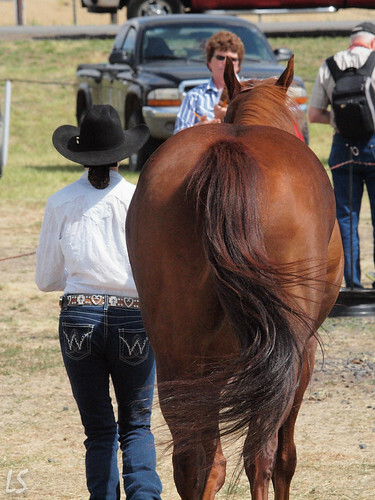 Get the PREMIUM BOOK by CLICKING HERE! 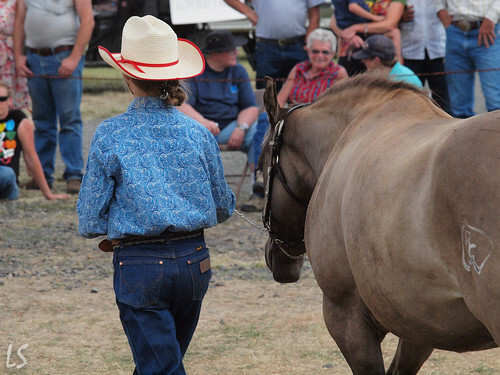 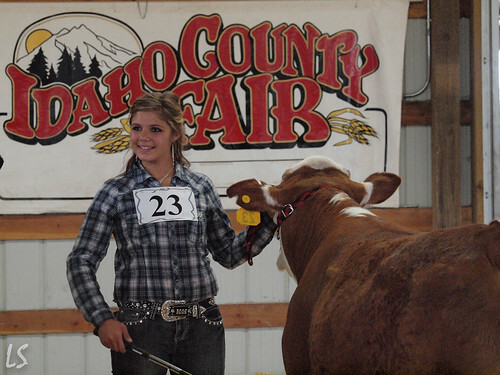 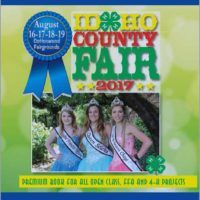 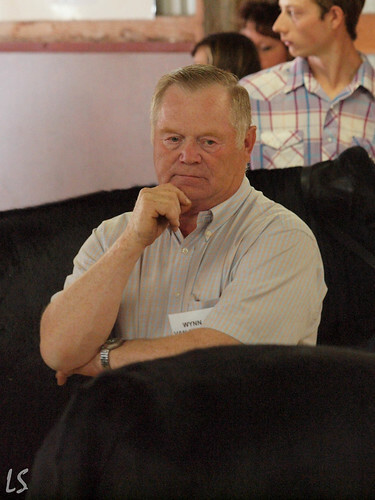 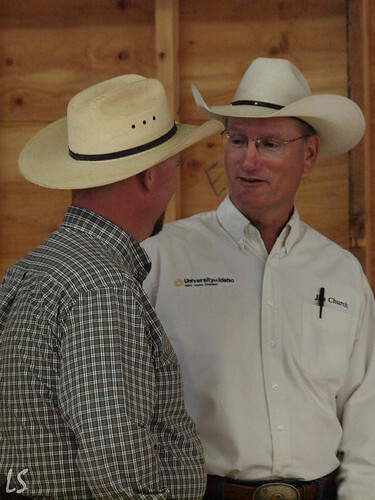 See you at the Idaho County Fair scheduled August 19, 20, 21 and 22! 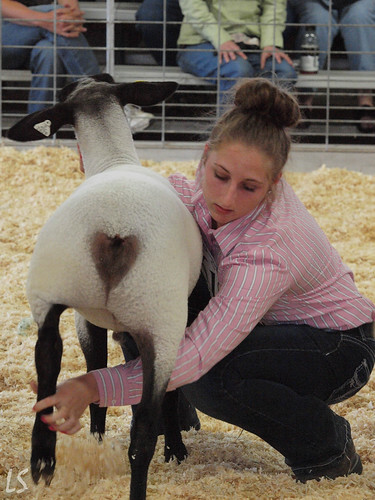 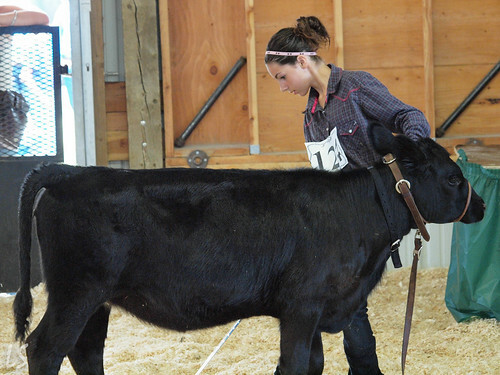 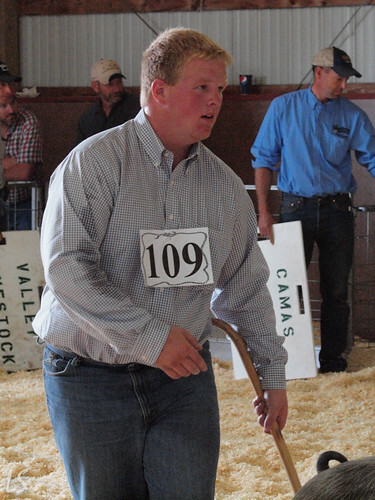 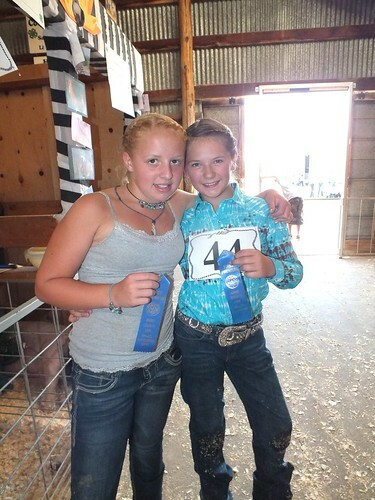 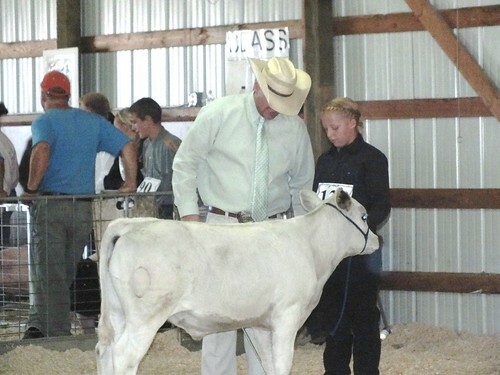 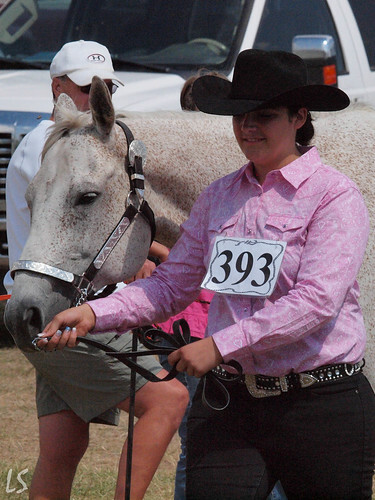 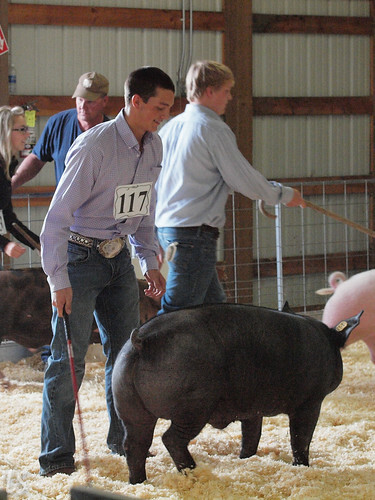 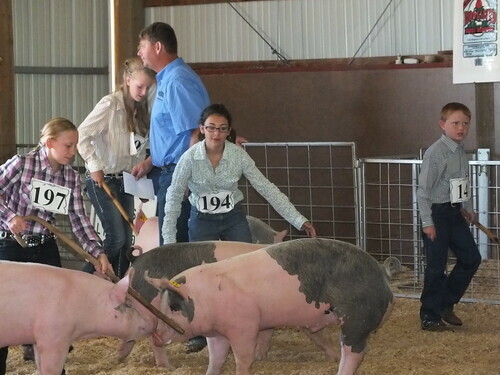 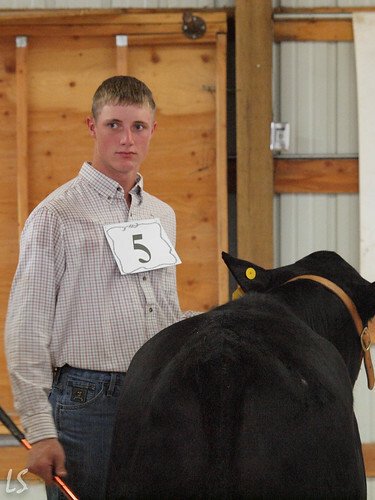 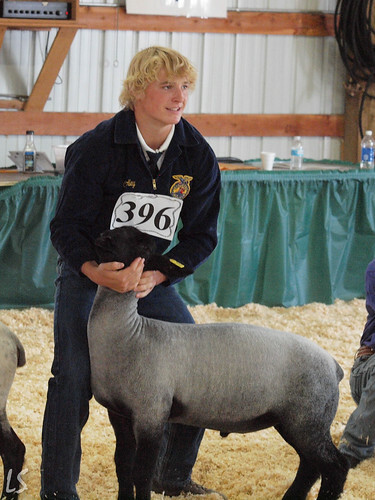 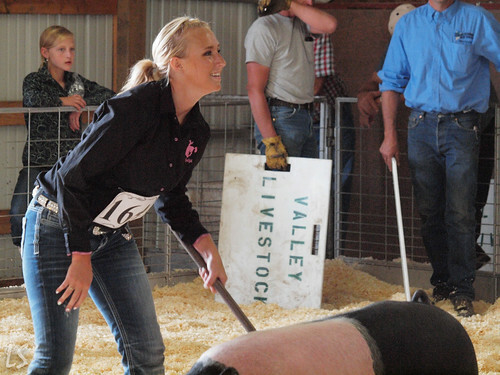 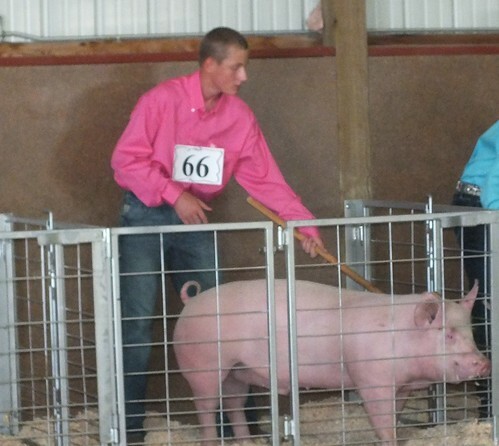 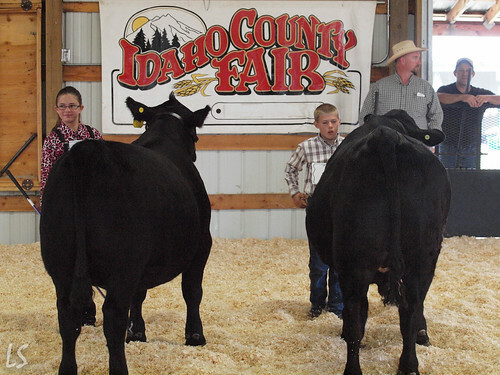 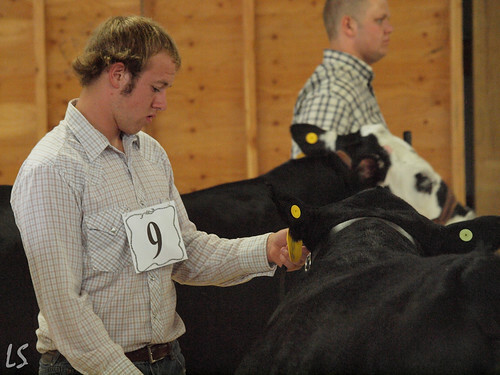 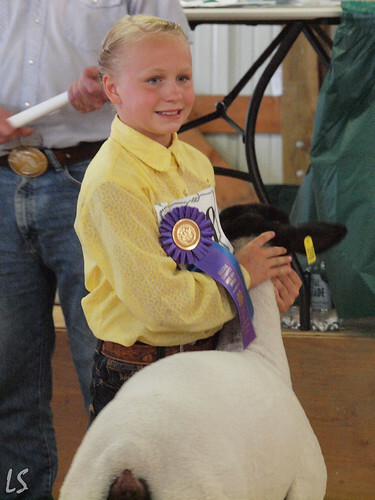 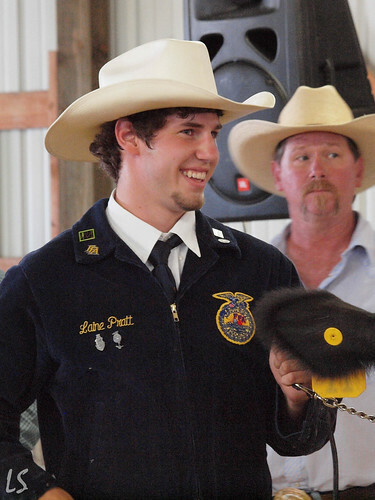 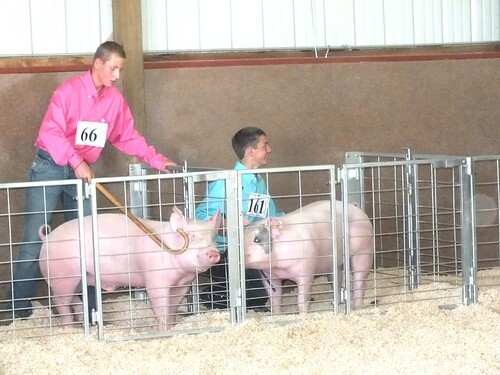 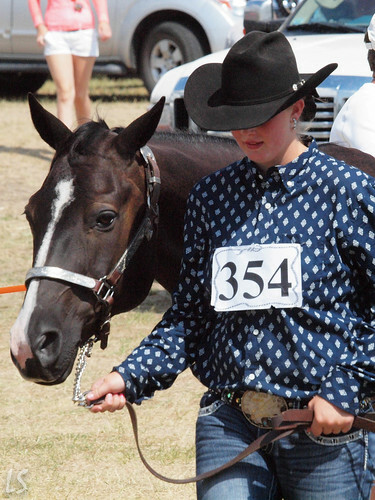 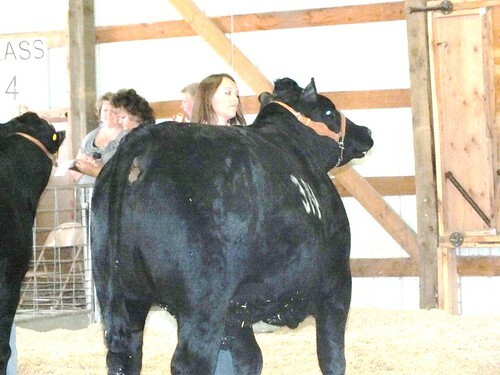 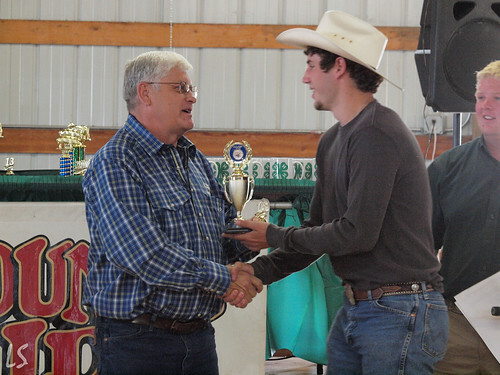 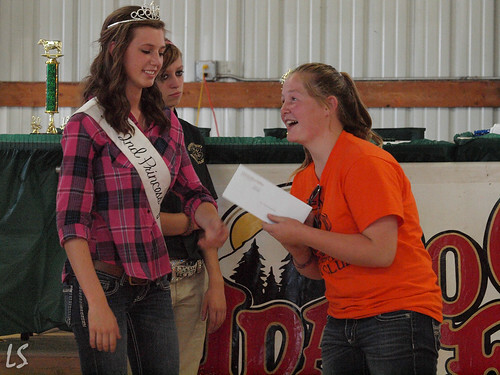 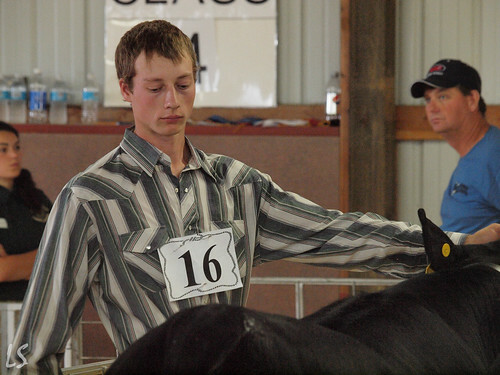 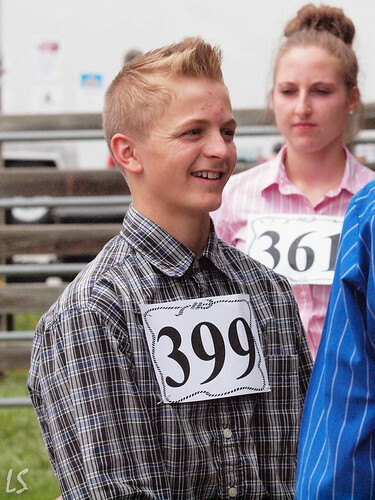 From livestock shows and 4-H and FFA projects to Open Class quilts and flowers the Idaho County Fair promises something for everyone, exhibitors and visitors all.